Lucy is passionate about helping others achieve their goals and desires and improve their lives through the use of Feng Shui principles. Originally from Germany, Lucy has always had a keen interest in architecture and interior design/home décor. So she was immediately fascinated when she discovered Feng Shui in the late 1990s while working in London as a Personal Assistant with an international firm of consulting engineers. It was only natural that she would have her own apartment assessed by a local Feng Shui advisor, which had amazing results! Needless to say, Lucy has been a strong believer in Feng Shui ever since. In 2005 Lucy moved to the Philippines with her husband and three young sons. Two years later, they relocated to Singapore, where Lucy’s interest in Feng Shui quickly developed into a passion after attending Lillian Too’s annual “Feng Shui Extravaganza” in January 2008. She then decided to study Feng Shui further with Grand Master Lillian Too, celebrated expert on Feng Shui and best-selling author. In September 2008, Lucy successfully completed the Master Practitioners Course and in 2010, she passed with distinction in the Master Consultants Course at Lillian Too’s Institute of Feng Shui in Kuala Lumpur, Malaysia. 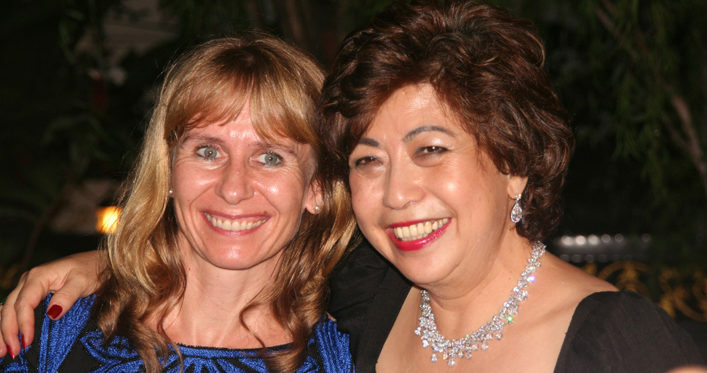 Motivated by these achievements and with the continued encouragement from her friends and family, Lucy set up her own consultancy business, Feng Shui Focus, in January 2011 in Singapore. Feng Shui Focus enjoys continued growth and Lucy’s greatest motivation comes from her clients’ success and happiness.